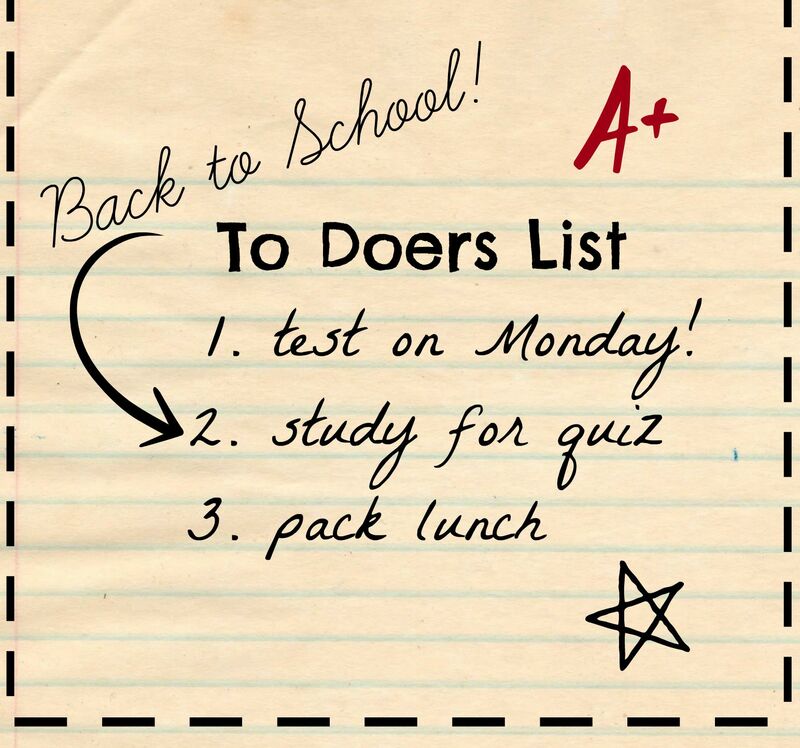 Welcome to Day One of To Do-ers List! We are praying for you and for the work that God will accomplish in you through this week of study. Let’s be Do-ers of His Word! ” … that you put off, concerning your former conduct, the old man which grows corrupt according to the deceitful lusts, 23 and be renewed in the spirit of your mind, 24 and that you put on the new man which was created according to God, in true righteousness and holiness. Therefore, putting away lying, “Let each one of you speak truth with his neighbor,” for we are members of one another. 26 “Be angry, and do not sin”: do not let the sun go down on your wrath, 27 nor give place to the devil. 28 Let him who stole steal no longer, but rather let him labor, working with his hands what is good, that he may have something to give him who has need. They are everywhere. Adults love them. Children fear them. You can’t turn on the TV or the radio or pick up a newspaper lately without seeing or hearing about them. Back to School Sales. As an omen of the coming season, I always dreaded seeing the first back to school advertisement. They seemed to come earlier and earlier with every passing year (sort of like Christmas advertising). 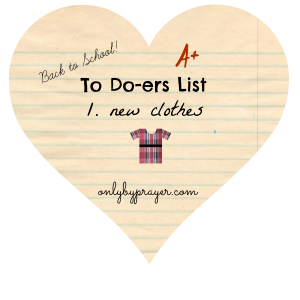 While I dreaded going back to school, I did look forward to back-to-school shopping. New crayons. New notebooks. New shoes. New clothes. The worn dirty clothes of summer were replaced by crisp new school clothes. Out with the old and in with the new. 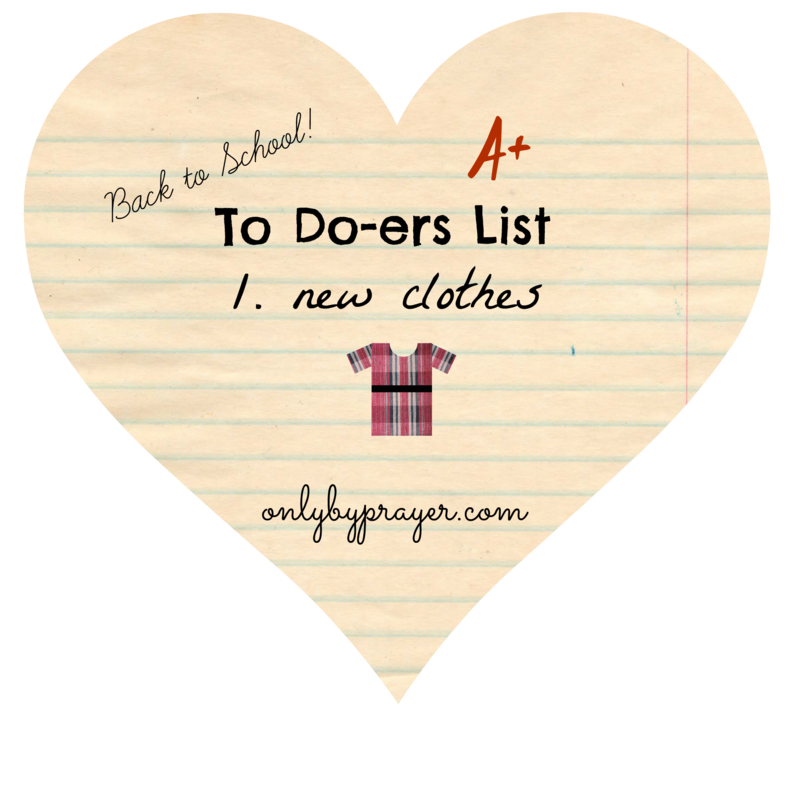 When we become Christians, Jesus also provides us with new clothes. We trade in our filthy rags for robes of righteousness. Bought by the blood of Jesus. Paid in full on the cross. A new outfit makes us feel better, look better, and act better. New clothes – new man. That’s exactly what the Bible says. When we put on our new clothes, we need to put on a new man. Go back and read the scripture for today and make a mental note of what we are to put off/put on. Below is a list of a few things we are to put off/put on. You may have other items to add to the list. Choose one verse from above to focus on today. Pray it forward and ask God to help you put off the old clothes of the old man and put on the new clothes of the new man. As you wear you new clothes, the Holy Spirit will transform you so that you feel better, look better, and act better. Write down on a note card the portion of scripture you’re going to work on today. Look for opportunities to forgive, speak truth, encourage, and give to others. School is in session. Put on your new clothes! In order to speak life out, I must let God speak life in. My words will affect everyone who hear them – not just the ones my words are directed to. Since I hear them as well, my words affect me. 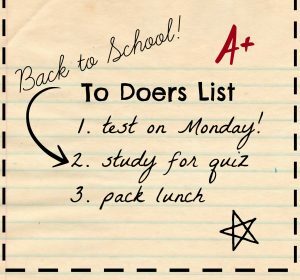 When I become a doer of the word, I encourage others to become doers as well. Thank you God for all you showed me today! I will be working on verse 29 Let no corrupt word proceed out of your mouth, but what is good for necessary edification, that it may impart grace to the hearers. I want to be aware of the words that I am speaking today. I really like the part about imparting grace to the hearers. That is what I should be doing with my words. Even if I need to have a difficult conversation with someone, I can do it in a way that imparts grace rather than tearing down. I will need the Holy Spirit’s help on this one! I chose the last two verses, about letting go of all bitterness & anger. I think it’s easy for us to hold on to things that have hurt us in the past (even things that have happened a while ago!) but the Bible says to forgive others like Christ forgave us. I think that helps put things into perspective! It’s funny how easily we remember the hurtful things and how quickly we forget the wonderful things others do for us! I would add worry to the old and FAITH to the new! I’m working on this everyday! I love this study! Worry has always been a hard one for me to shake, Susan!